Hungry Hungry Ninja was the first game project I did at my studies for the Professional Master in Games Development at University of Abertay Dundee. I was the only programmer. My two team members were Olympia Mavridou (Artist and Game Design) and Brian Diamond (Sound). 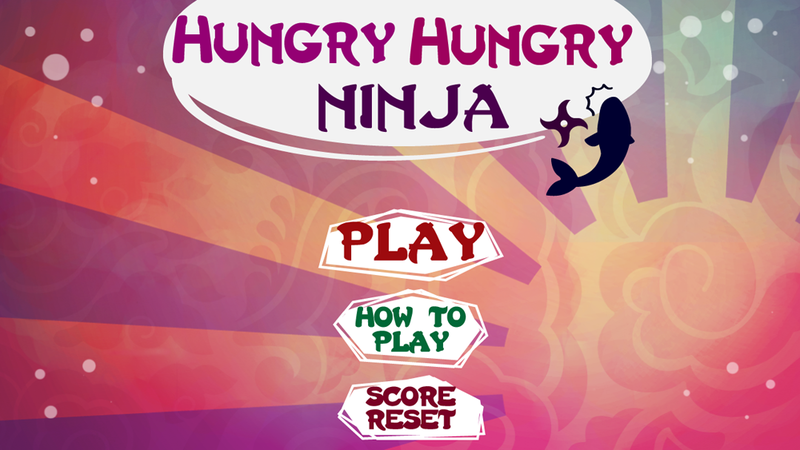 In the first semester we managed to develop a prototype game of Hungry Hungry Ninja, which consists of 3 levels. 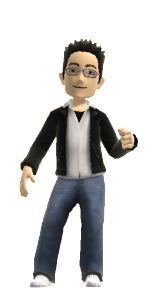 The Android game was developed with the Marmalade SDK using the IwGame Engine. The following video shows the game in action.